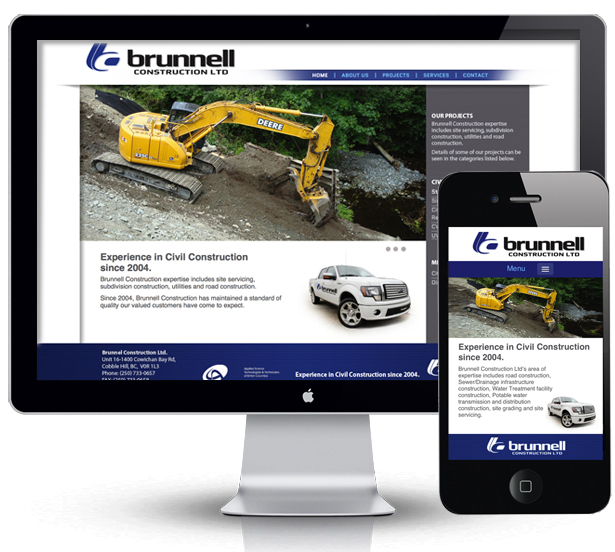 Reddingstone designers completed developing Brunnell Construction's brand. The project involved brand/logo, website design, social media/ mobile responsive design. Reddingstone is a web and brand design studio serving clients in Vancouver and Victoria.